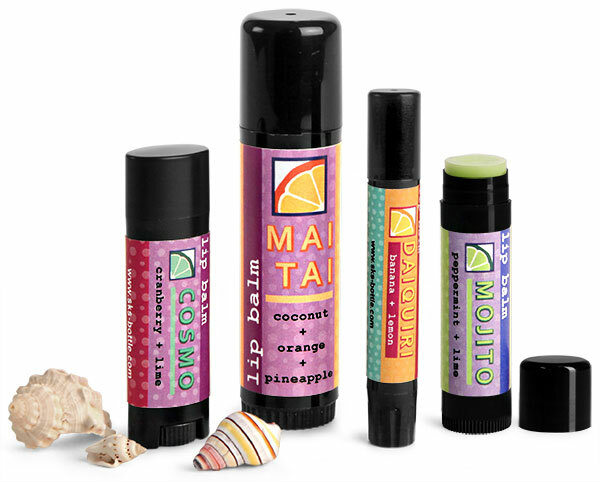 Give your cosmetics line a sleek look with our black polypro lip balm tubes! Available in 0.07 oz to 1/2 oz sizes, these black plastic tubes could be ideal for more than just lip balm. Try using these tubes to package solid perfume, lotion bars, cream blush and much more!